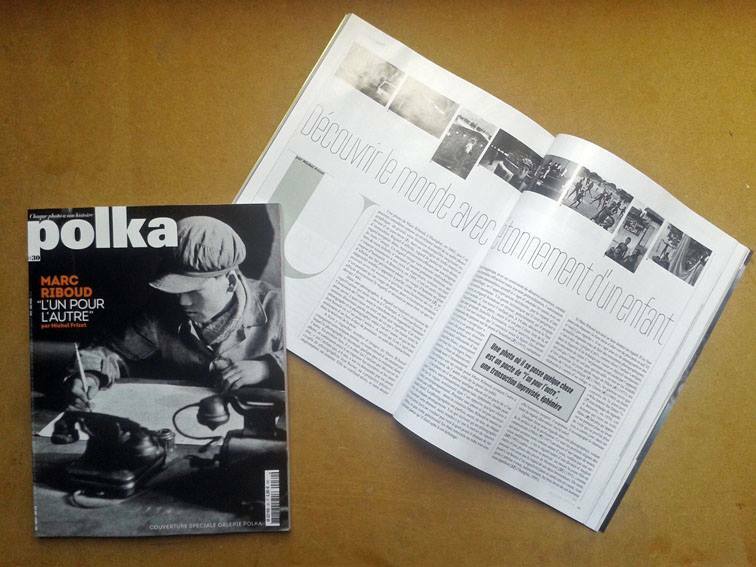 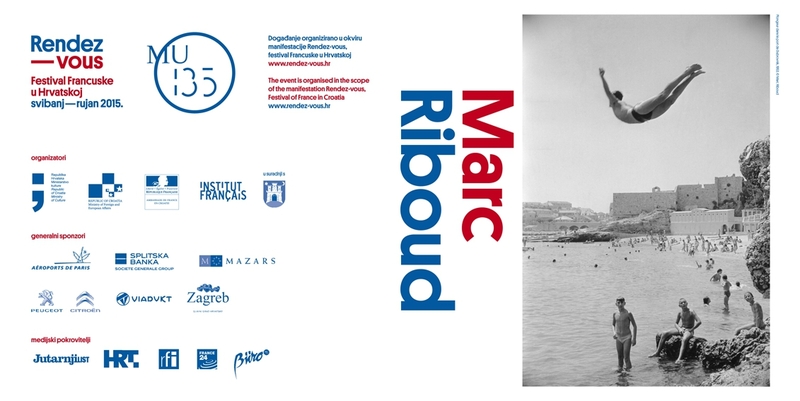 Discover the photographs taken by Marc Riboud in Dalmatia in 1953, and a selection of his most famous photographs, at the Museum of Arts and Crafts of Zagreb, from June 19th to July 12th 2015. Exhibition organized by the festival Rendez-vous of Institut français. Share the post "Exhibition of Marc Riboud at the Museum of Arts and Crafts of Zagreb, Croatia"